Five candidates are seeking election Tuesday to the Metro Council from District 10, which runs north-south along the Mississippi between Southern and LSU. It includes the seats of parish and state government, as well as the petrochemical complex centered around the Exxon Refinery. Voters will have the unusual opportunity of choosing between the sitting Council member — Tara Wicker — and a former Council member who hopes to make a comeback — Lorri Burgess. 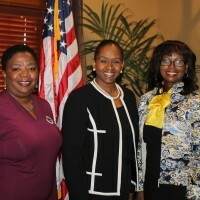 The other candidates are Terri Terrell Anderson, Patricia Bennett-Briggs, and Leah Cullins. 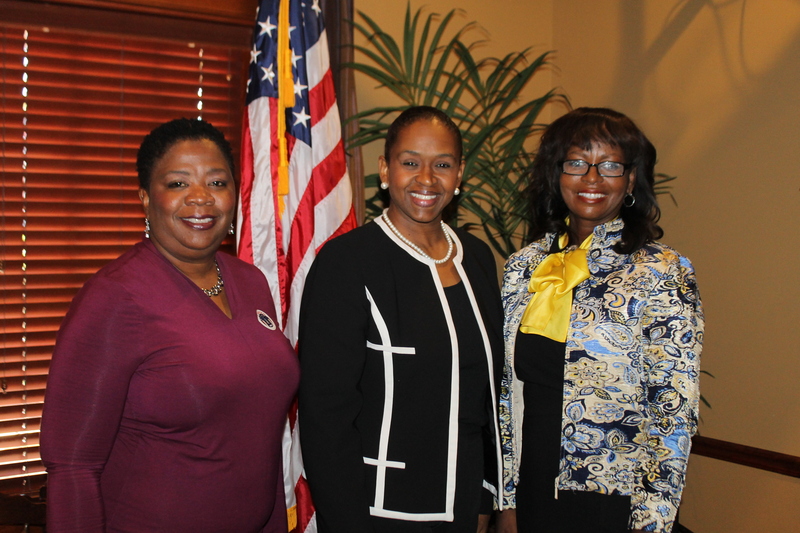 Wicker, Burgess, and Bennett-Briggs all spoke at a Candidates Forum sponsored by the Chamber of Commerce of East Baton Rouge Parish on Tuesday, Oct. 25. Briggs told the group of small business owners that she wants to build the community at the grassroots level and emphasize mentorship of young people. Former Councilwoman Lorri Burgess, who served 12 years on the Council before been term-limited, noted the diversity of the district and said she was the first African American Council member who worked across party lines. Councilwoman Tara Wicker, who is running for her third term, said she is the wife of a former state trooper, and she understands what it is like to have a legacy of serving people. She and her husband pastor Life Christian Fellowship Church. She is the mother of six, aged 2 to 20. Before being elected, she was Assistant Chief Administration Officer under Mayor Bobby Simpson. “I have the unique perspective of working in the Mayor’s office and the Council. Wicker is strongly pro-life and supports traditional family values. When asked whether they support the so-called Fairness Ordinance, Burgess expressed support but Wicker said she did not, because behavior should not create a special class of rights. All three candidates agreed to oppose efforts to impose a requirement that new police officers should have to reside in East Baton Rouge Parish.